Ahhh! Such cuties! Customise this cake to suit your pets. 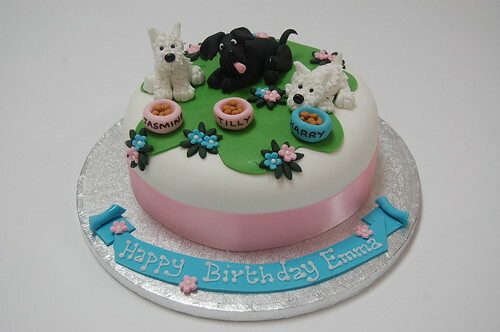 The Dogs Cake – from £70.